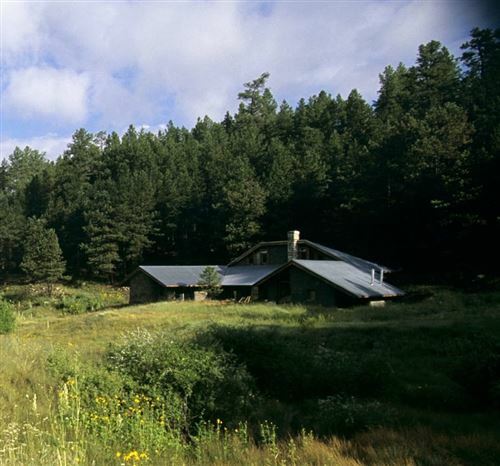 Santa Fe Property Management - About Us - Valdez & Assoc.Valdez & Associates, Inc.
After many years of working in New Mexico Real Estate I finally had the opportunity to start up Valdez & Associates, Inc. where we specialize in Santa Fe Real Estate and Santa Fe Property Management. We strive to give our clients the best experience possible as we work to lighten the load that comes with owning or renting a home in New Mexico. Valdez & Associates, Inc. provides reliable and professional real estate services. Our sales team is hardworking, honest and are all natives of Santa Fe. Valdez & Associates, Inc. strives to make sure property owners are well taken care of regardless of intention to sell or rent a home. 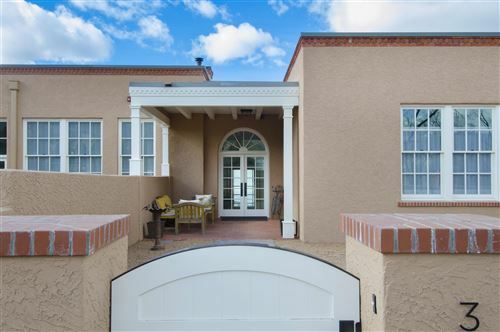 Our hands on approach is well received and sets us apart from other New Mexico Real Estate agencies and other Santa Fe Property Management companies. We have a strict policy regarding background and credit checks and our goal is to find excellent tenants to live and take care of homes. Our maintenance staff provides affordable service for any problem that may arise and issues are dealt with timely to avoid further damage and maintain the property. Let Valdez & Associates, Inc. do the work of managing, maintaining, and dealing with tenant issues at your rental property, while you sit back and collect a check.